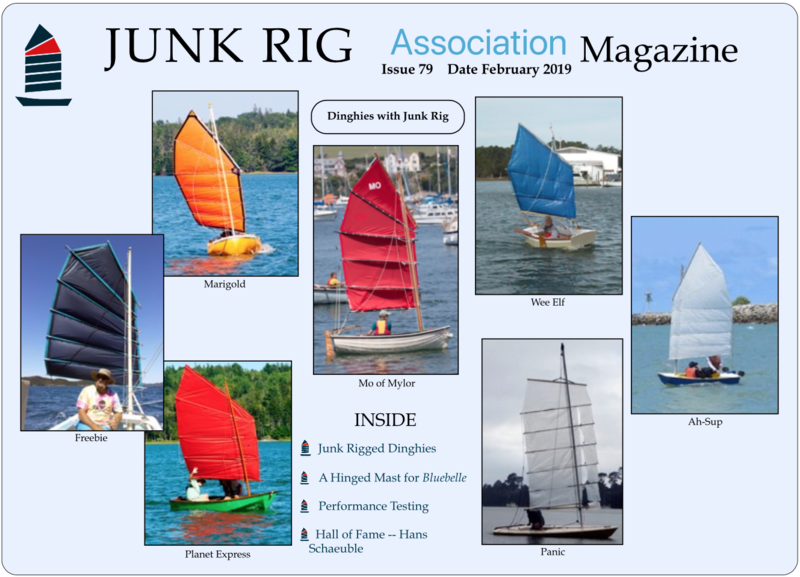 Information on designing and building cambered panels and the Split Junk Rig. Please note that these notes are in an early draft form and are incomplete. The drawings are only sketches for my benefit to remind me where to place the final diagrams, and the majority of the photos are missing.